Ever since her 2005 Degree Show at Aberdeen’s Gray’s School of Art sold out within a few hours, Millar’s work has earned both critical and public acclaim. She is now recognised as one of Scotland’s foremost figurative painters and The Sunday Herald newspaper has ranked Catriona in the top five most collectable Scottish artists. Her work is collected throughout Europe, the Far East and America. 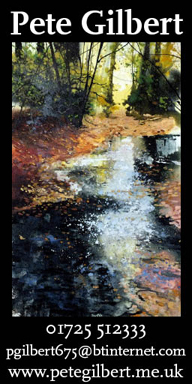 In 2012 she relocated to Eastbourne and has been enjoying painting and tutoring in what she calls ‘the beautiful south’. She has also been exhibiting regularly in London, Devon and Bath. 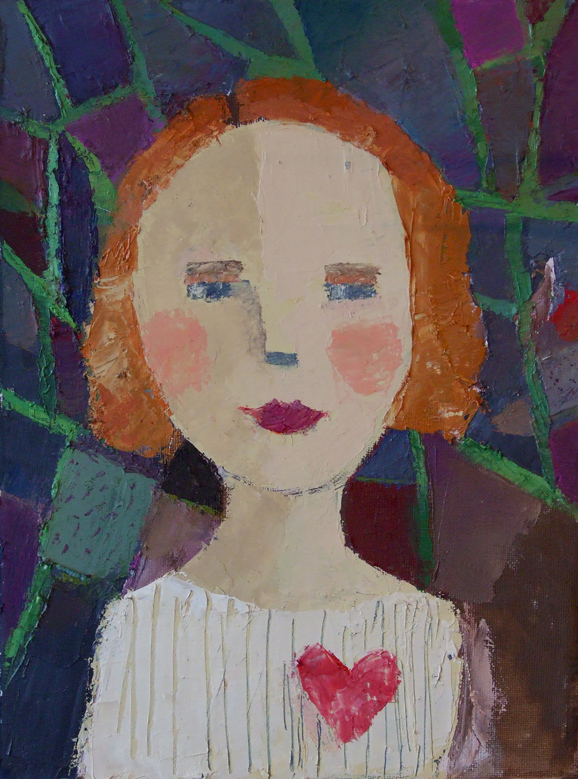 You can see Catriona Millar’s stunning figurative work online at her website and throughout the autumn at The Fairfax Gallery in Royal Tunbridge Wells. 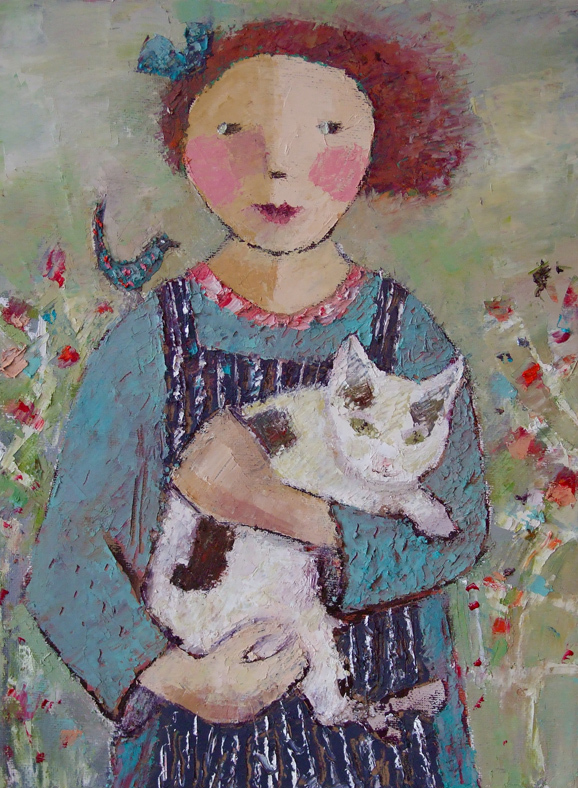 She is also exhibiting at the Red Rag Gallery in Bath, White Space Art in Totnes, the Bristol Art Fair, GalleryQ in Dundee & Larks Gallery in Ballater and she will also have a set of signed limited edition prints in the Love All Cafe in Gildredge Park, Eastbourne. Catriona also runs oil painting classes in Eastbourne at the new ONEART studios in Commercial Road, every Tuesday evening at 7.30pm. For a full view of her work visit www.catrionamillar.com.